Little Zilker Park is a small neighborhood park between Bluebonnet Ln and Ann Arbor Ave just south of Zilker Elementary School. It provides recreational, fitness and outdoor experiences for the surrounding neighborhood and community. A City of Austin facility maintained by the Parks and Recreation Department, it adjoins the campus of Zilker Elementary School, which is maintained and operated by Austin ISD. For more information, contact littlezilker@gmail.com. 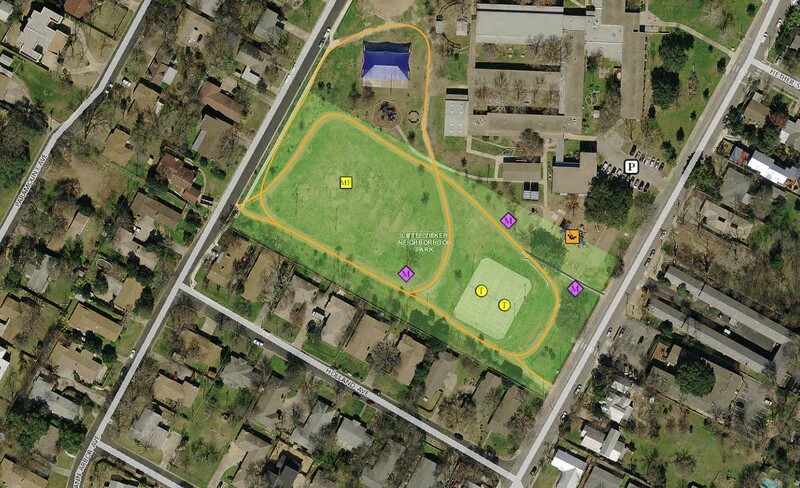 Friends of Little Zilker Park is a volunteer group with the mission of working together as a neighborhood and school community to develop the park/campus as an excellent public space. By improving the park collaboratively, we will build bonds between neighbors and the school.